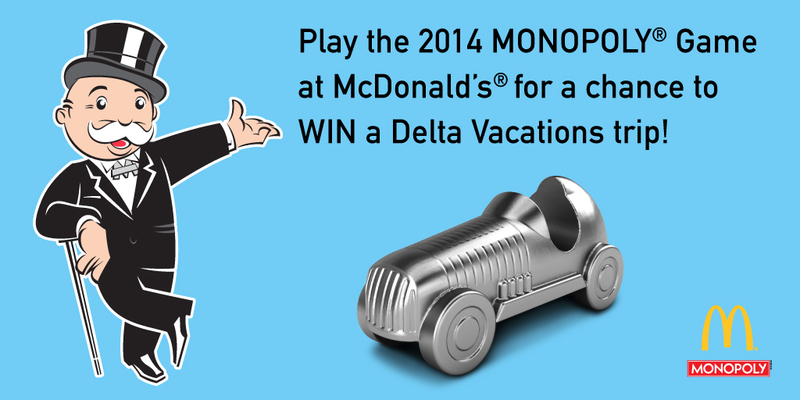 For the 22nd edition of Monopoly at McDonald’s, Delta Vacations needed digital assets created for their social media campaign that would run in conjunction with the event. 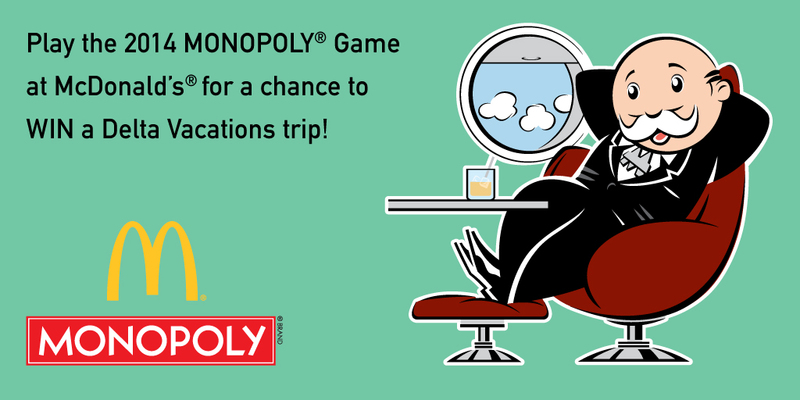 Guests could win a Delta Vacation to one of 250+ destinations. 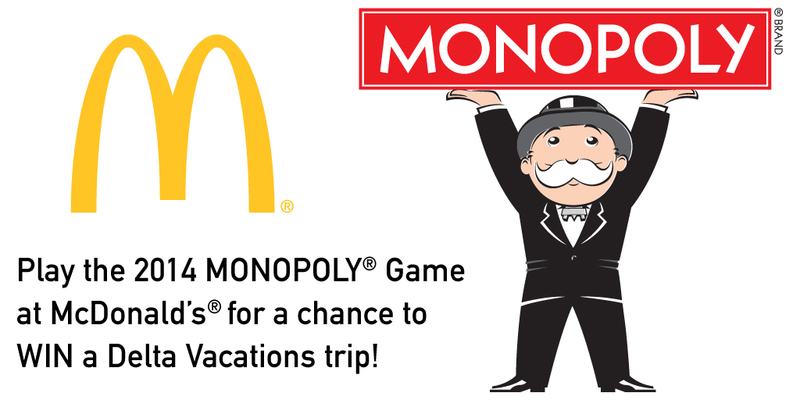 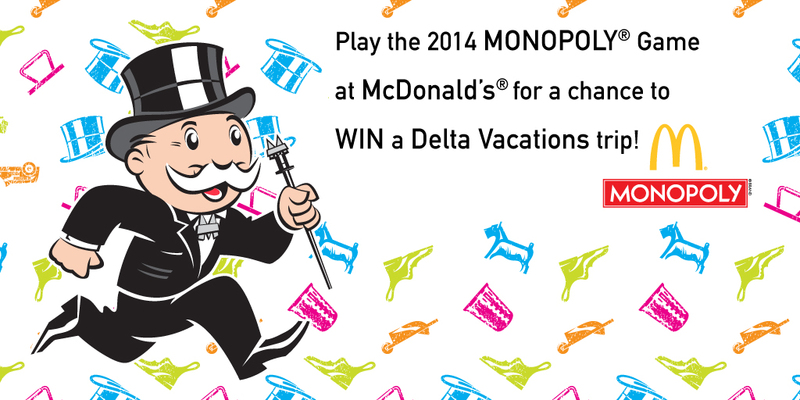 The images were used to promote the Delta Vacations McDonald’s Monopoly campaign.